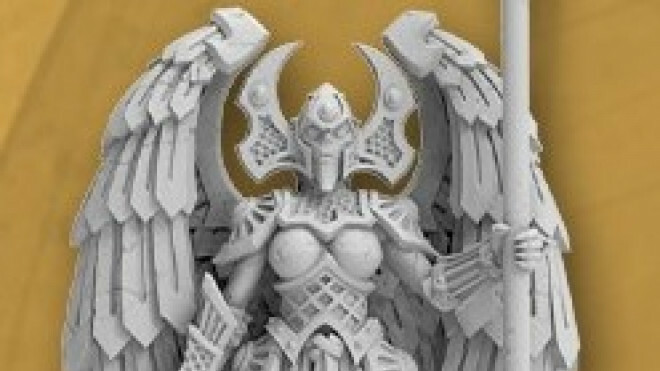 Privateer Press have summoned forth an Ancestral Guardian Angel as the MiniCrate miniature for you to snap up in May. 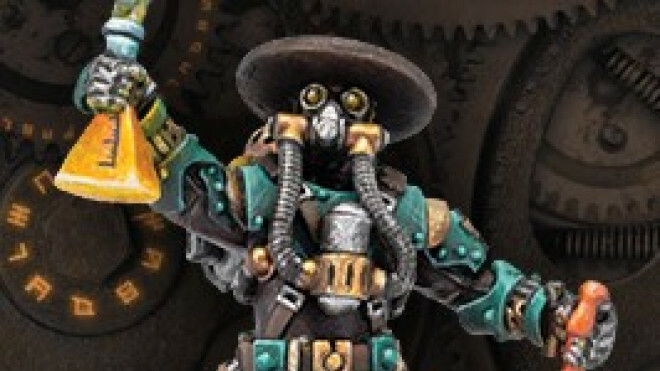 Mini-Crate has shown off the new miniature coming in April, the Seeker Of Silence. 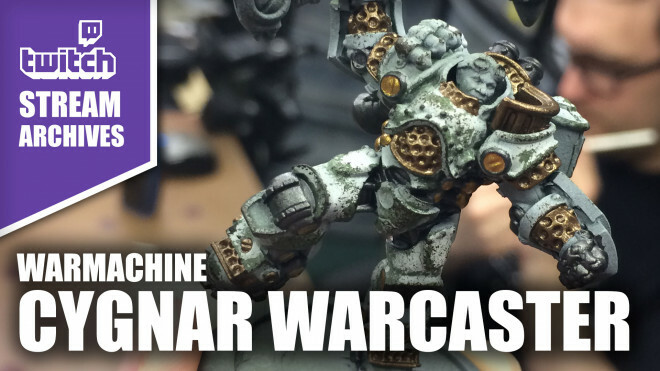 Privateer Press has shown off two solos for both Warmachine & Hordes. Privateer Press is keeping the releases coming for Warmachine with a few new characters and a new unit dropping over the past few weeks. Privateer Press has taken to Kickstarter to fund their new artbook looking back at twenty years of Warmachine, Hordes and more. 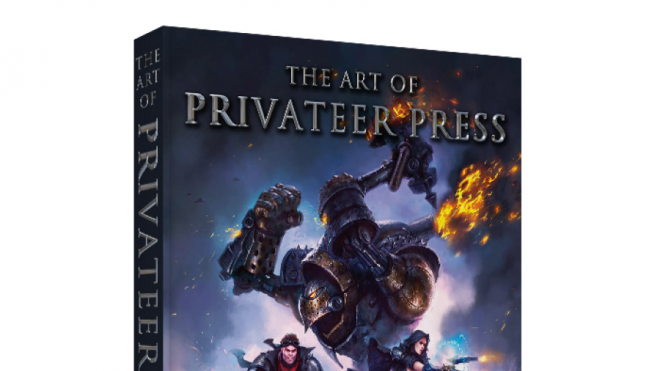 Privateer Press is going to Kickstarter in January to bring forth a book full of their wonderful art. 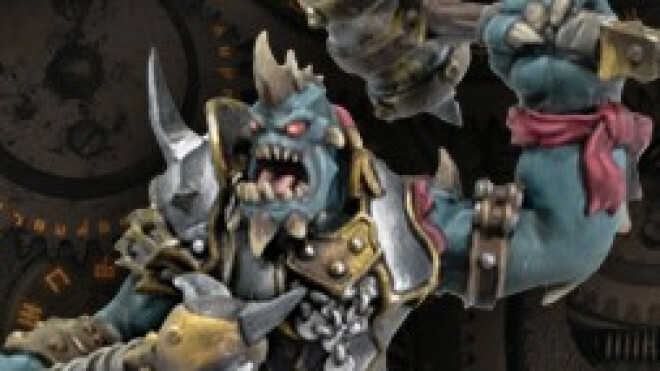 The Tharn are leading the way for Hordes releases this time around from Privateer Press. 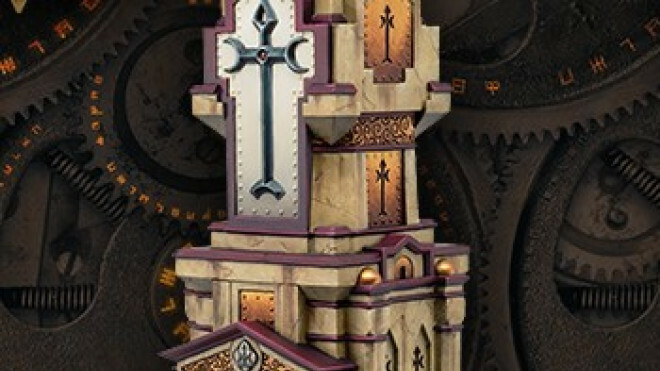 Privateer Press has been previewing what lies ahead for 2019 and we wanted to focus in on what they have planned for the world of Immoren and both Warmachine & Hordes. 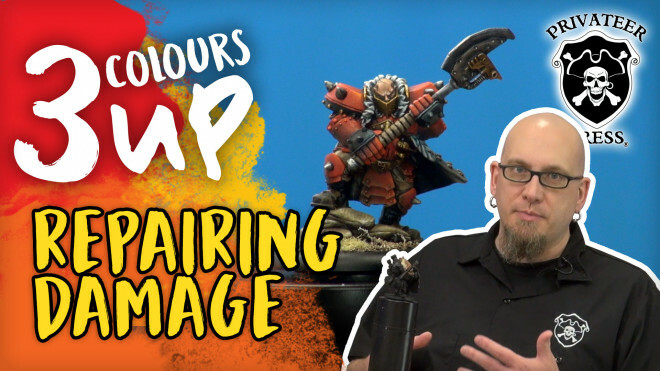 RERUN // Dallas from Privateer Press is back in the studio today to bring you a necessary tip for everyone to pick up on every few years, Repairing Damaged Paint on models. 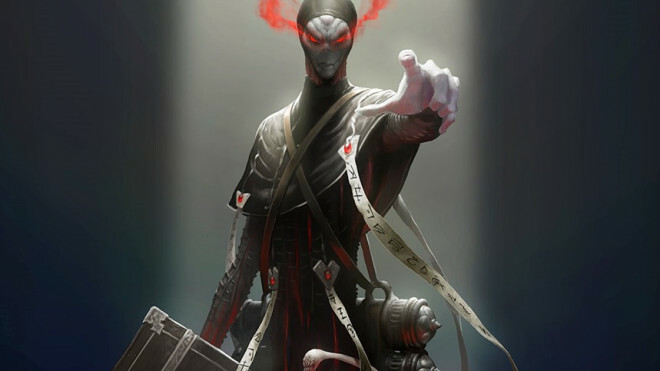 We've got Tomas Mennes in this week talking about how to build narrative and tell stories with your miniatures! The Crucible Guard are getting themselves a whole bunch of reinforcements this week for the world of Warmachine by Privateer Press. Weekender XLBS: Can Miniatures Ruin A Game? 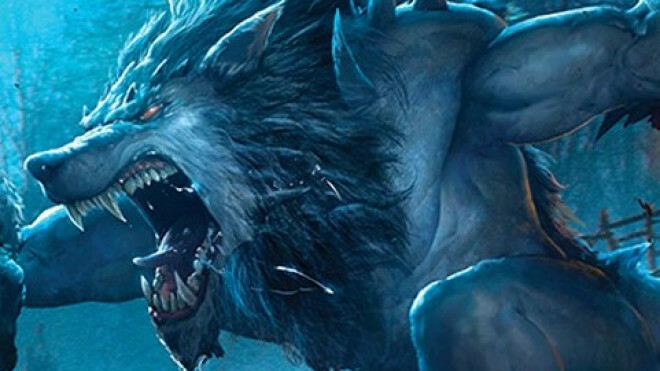 We're asking whether in some cases miniatures can make a game worse not better. Plus, Warren puzzles us all with Martian theories! 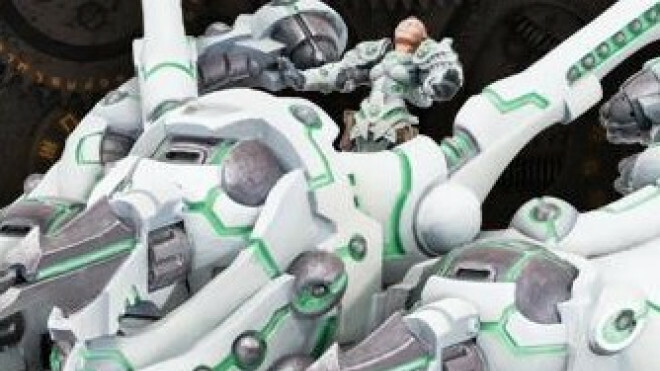 Privateer Press has announced their next MiniCrate miniature that will be available in the wintery month of January. 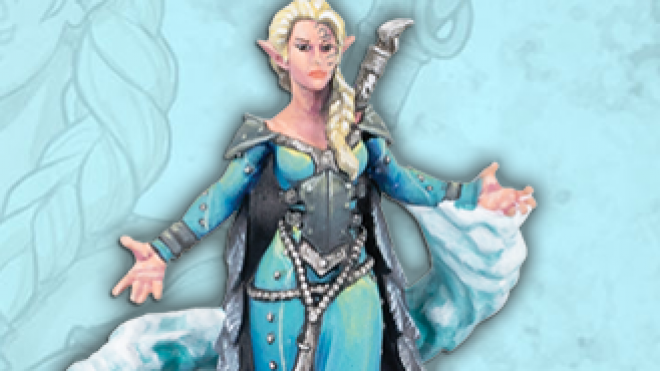 Take a peek at Ice Queen Lanyssa. Marshal General Baldwin Gearhart & Mr Clogg will be coming to support the Crucible Guard soon. Privateer Press has opened up pre-orders for another of their Black Anchor creations, the Dawnguard Trident for the Retribution Of Scyrah in Warmachine. 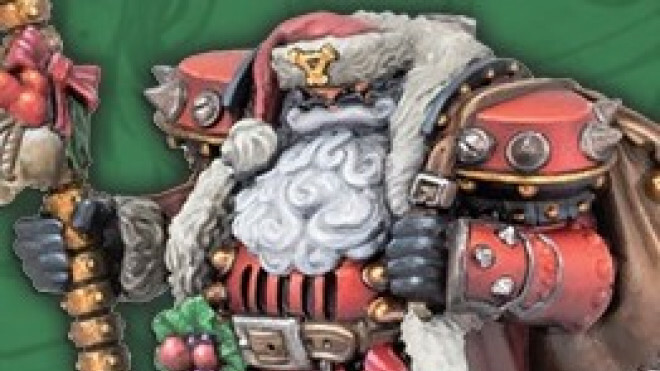 Privateer Press is getting ready for Christmas already with the reveal of their December MiniCrate Miniature, Butcher Claus. 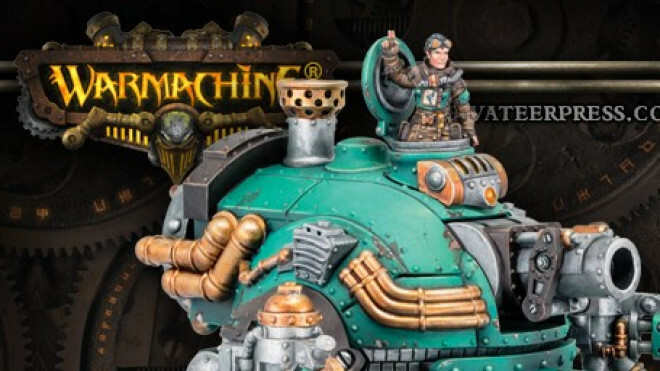 Privateer Press has released images for three more additions to their War Machine Crucible Guard faction, including one Colossal. 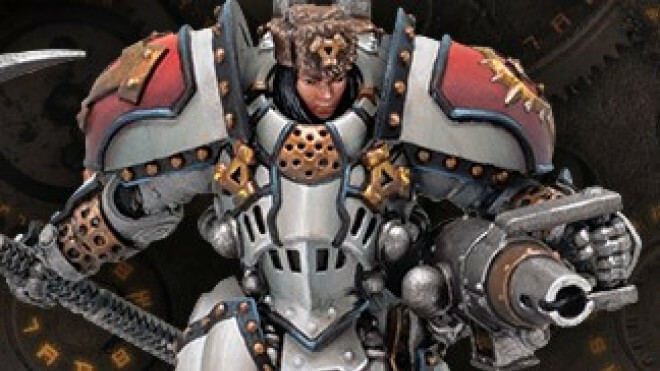 Privateer Press released some new models for both the Protectorate Of Menoth and Crucible Guard last week which you can now snap up for Warmachine. 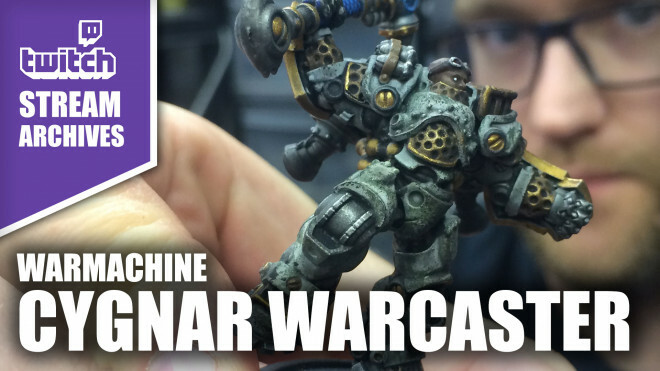 John and Justin return to unbox some more Warmachine from Privateer Press. But this time it's the Crucible Guards army box. 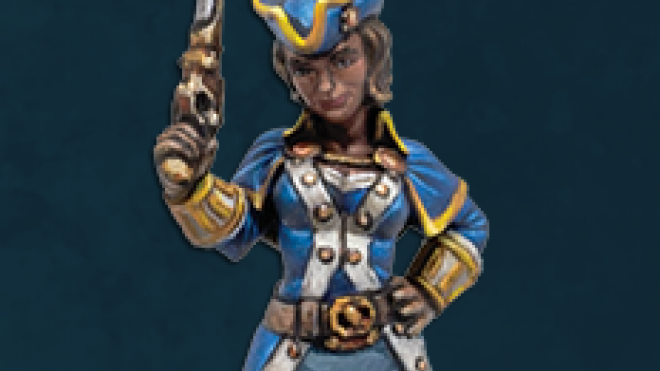 Privateer Show Off Two New MiniCrate Miniatures! 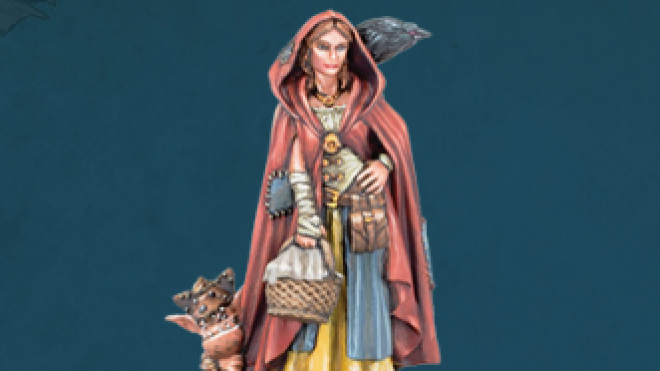 MiniCrate has shown off the new miniature for October 2018! 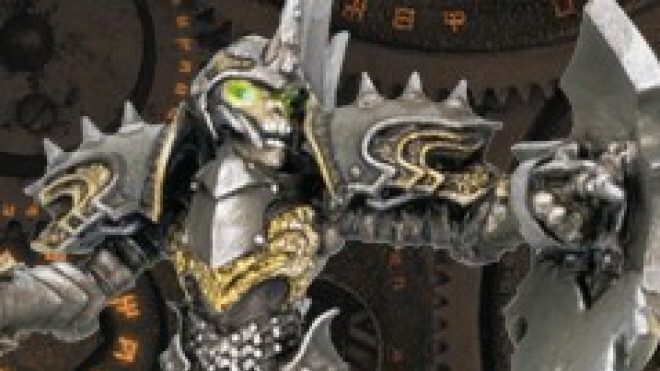 Privateer Press run a subscription service which offers up alternative and one-off versions of some of their iconic characters from Warmachine & Hordes. 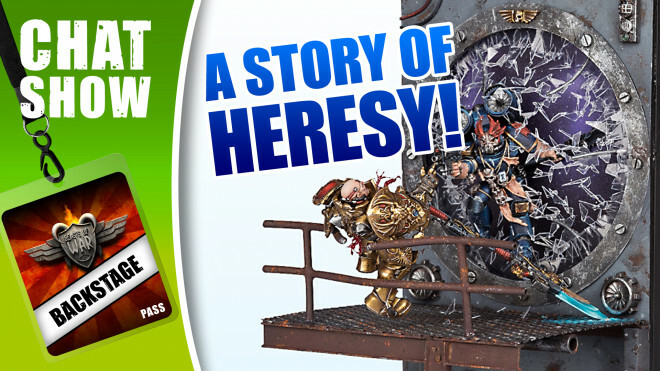 Privateer Press has dropped a few upcoming releases onto their store for Warmachine but we start with Hordes in this particular piece as they unleash the Supreme Guardian, a massive Skorne Battle Engine! 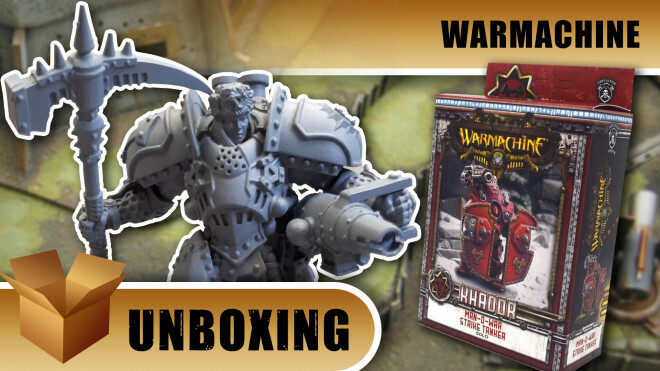 John gets his hype on when unboxing one particular new Khador unit for Warmachine by Privateer Press. 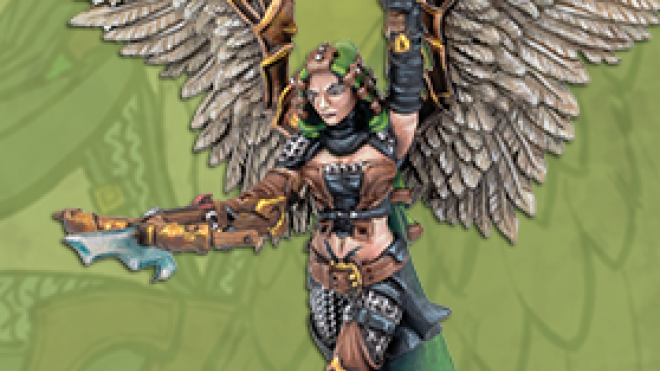 Privateer Press has announced the MiniCrate miniature for September as Eiryss Angel Of Vengeance. 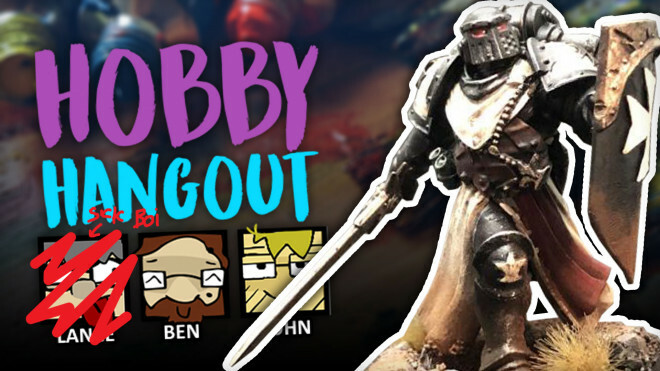 Community Spotlight: Cygnar Boys In Blue, Malign Sorceries & A Sharp Practise Foray! 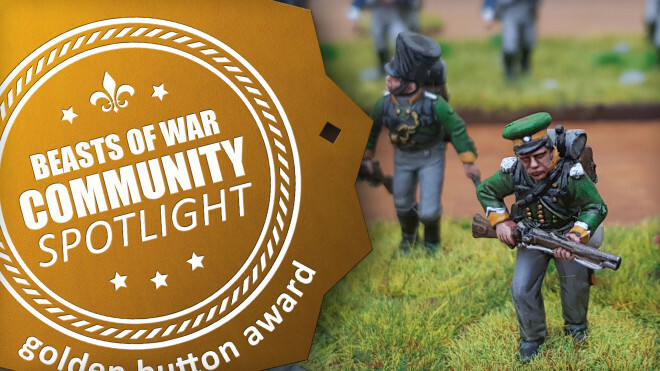 We've got some Warmachine, Age Of Sigmar and Sharp Practise today in Community Spotlight! 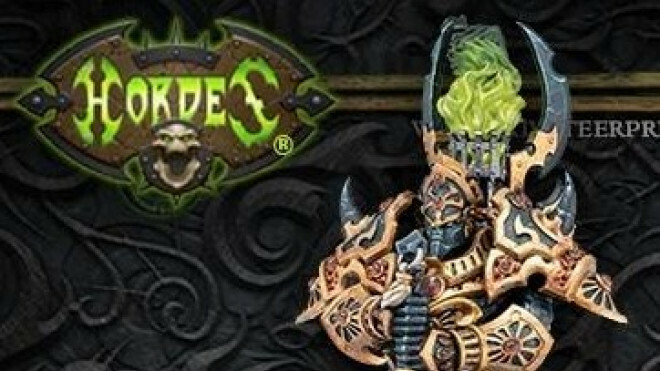 Privateer Press is going to be going all Ordic over the next month with the release of the Crucible Guard Characters, Units, Warjacks and more for Warmachine. 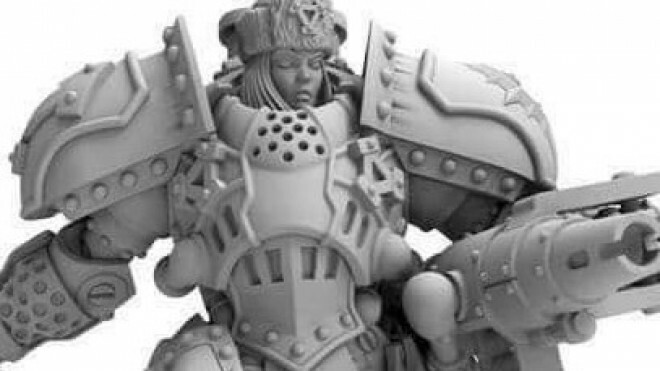 Privateer Press Bringing Crucible Guard Vulcans To Lock & Load! 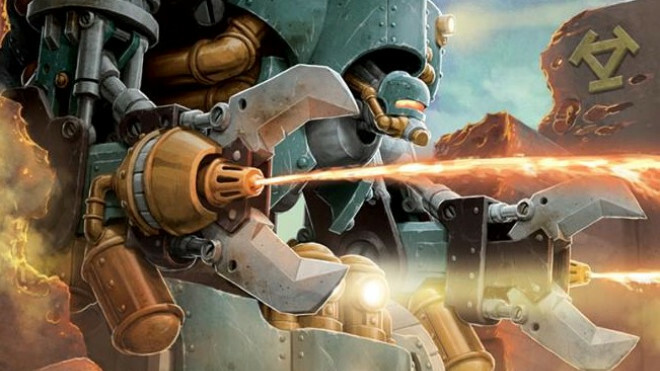 Privateer Press is going to be bringing a limited number of the new Crucible Guard Vulcan Colossal to Lock & Load this weekend (June 22nd-24th) so you can get a hold of it before anyone else does! 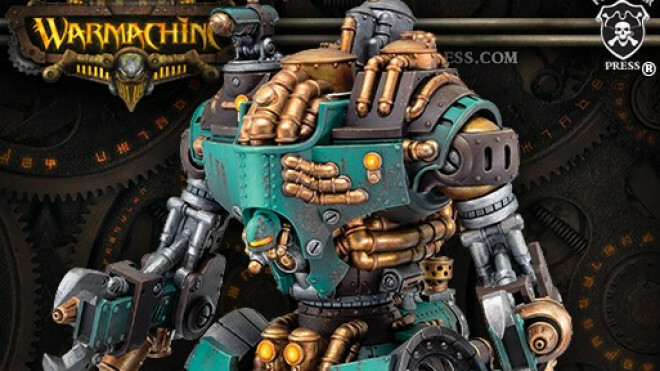 Privateer Press has added another new piece to their Black Anchor collection. If you pre-order the new Shrine Of The Lawgiver piece before July 9th then you also get...wait for it...a Black Anchor branded oven mitt! Whilst the model will be available later this year from Privateer Press the first chance to pick up the new Allister Cane model for Warmachine will be at Lock & Load 2018. 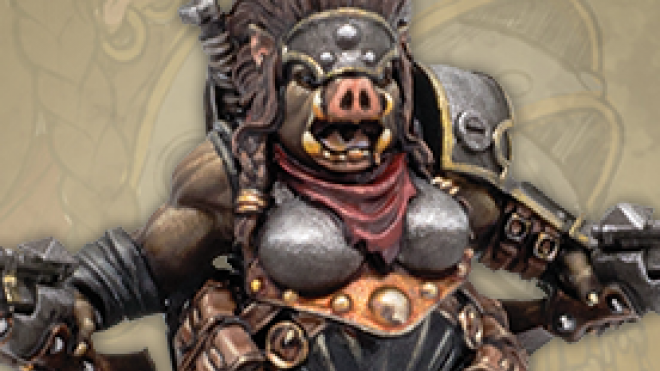 Privateer Press has a range of new releases coming out throughout June. 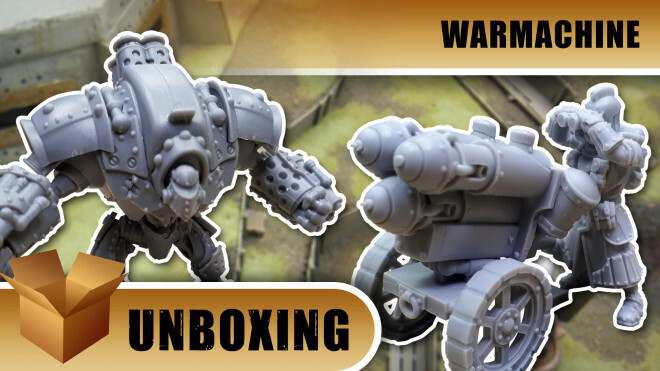 You'll be able to get your hands on the new themed Khador Man-O-War models on the 15th June and 22nd of June respectively as the various new models appear online and in stores. 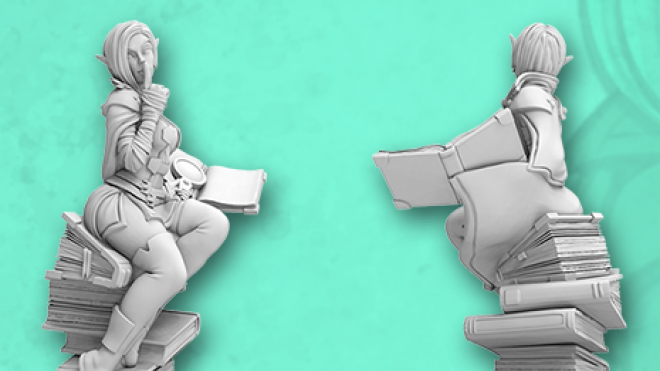 The newest miniature for the Privateer Press MiniCrate has been detailed. 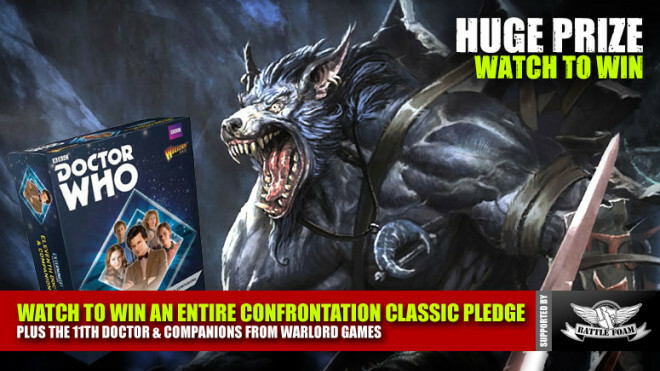 You will be able to get your hands on the Farrow Brigand War Valkyrie in June if you get your subscriptions in. John's up to his usual antics live on Stream today. 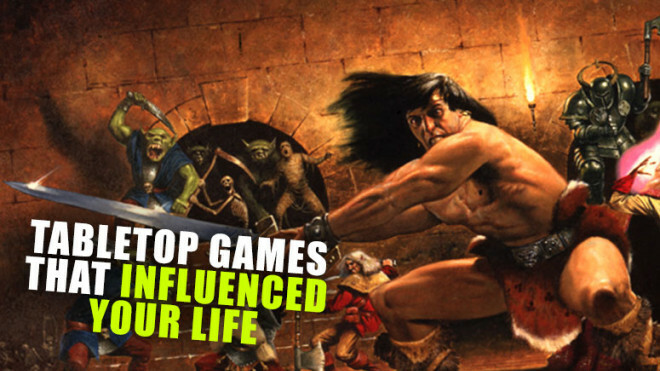 Weekender XLBS: What Four Games Influenced Your Tabletop Life? 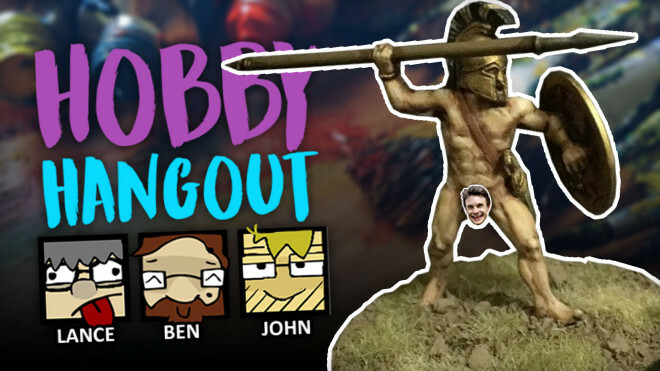 We have an awesome show for you today packed with our own hobby experiences and a big discussion which we think will get a lot of you sharing some important moments from your tabletop gaming life. 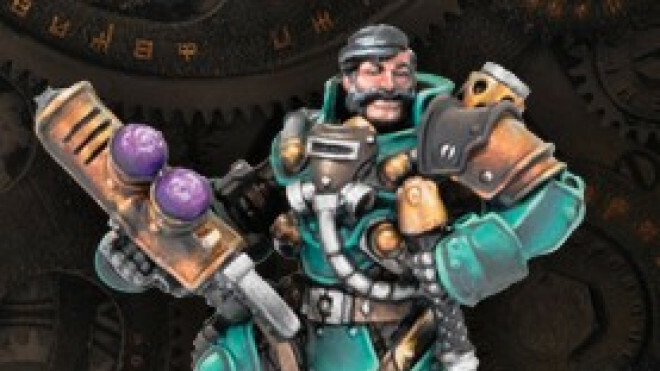 If you are able to subscribe to Privateer Press' MiniCrate by May 19th then you'll be in the running to get their new model for June, the Runeball Wizard. Today I've painted up the Cygnar Warcaster from Warmachine. Weekender: Prepare For The Resurrection Of Confrontation & The Best Dr Who? 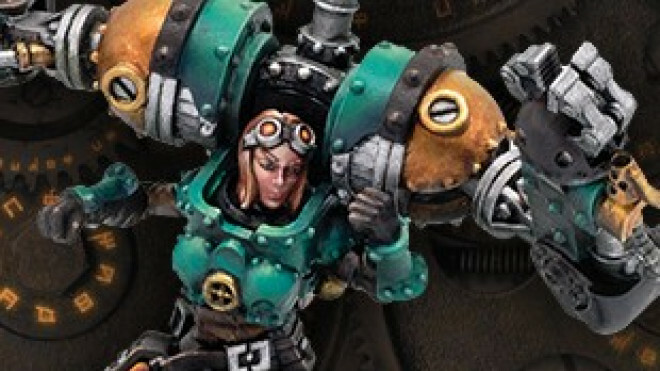 Privateer Press Look Ahead To More Seafaring Cryxians! Some more seafaring and decidedly dangerous Cryx characters and units have been added into the mix for later in April by Privateer Press. 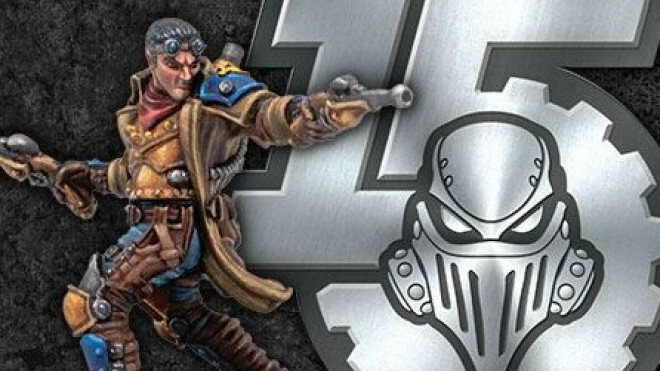 Alten Van Hellsing Is The Next Privateer Press MiniCrate Model! 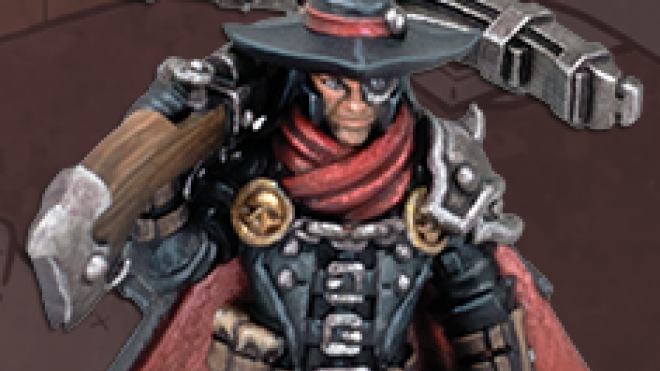 Alten Ashley, the monster hunter in Privateer Press' Warmachine & Hordes, is getting a significant upgrade with Alten Van Hellsing as part of the MiniCrate for May. 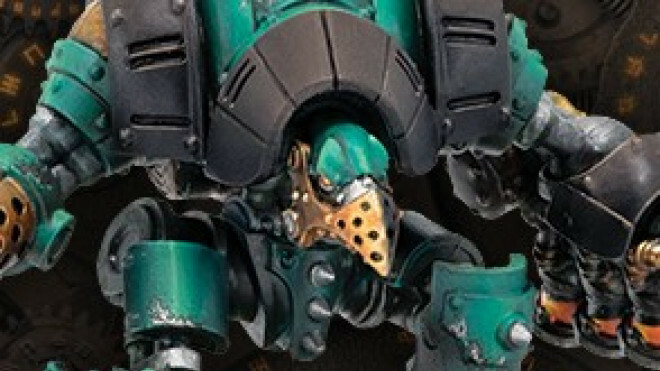 Over at Party Foul, they have managed to find some neat new images of what's coming your way for Khador thanks to Privateer Press.